Web Design & Hosting, Graphic Design, business/building/car branding. vinyl printing. 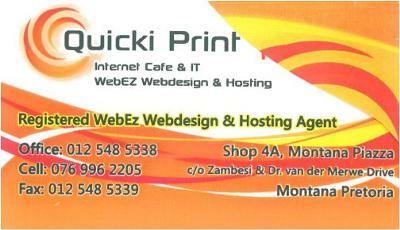 business cards, flyers, banners, chromadeck for car, truck & shop windows, sharkfins (teardrops) etc. printing on clothing & Caps.